Three mast schooner FLEURTJE was designed by Robert Clark and built in 1961 by De Vries Lentsch. 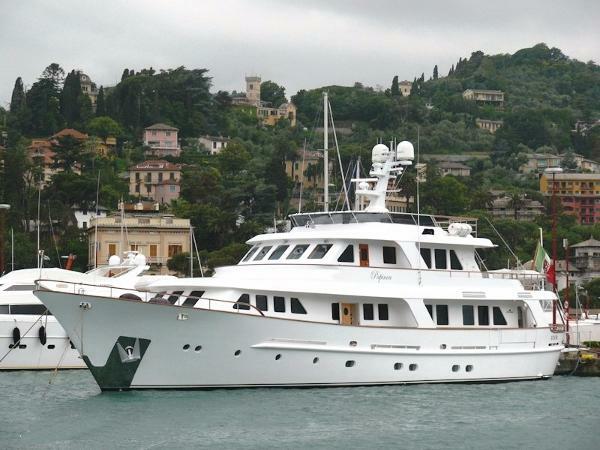 Since her launch she has undergone several refits with the most recent in 2014 and has always been maintained to the highest standards and kept in Lloyd’s Class. 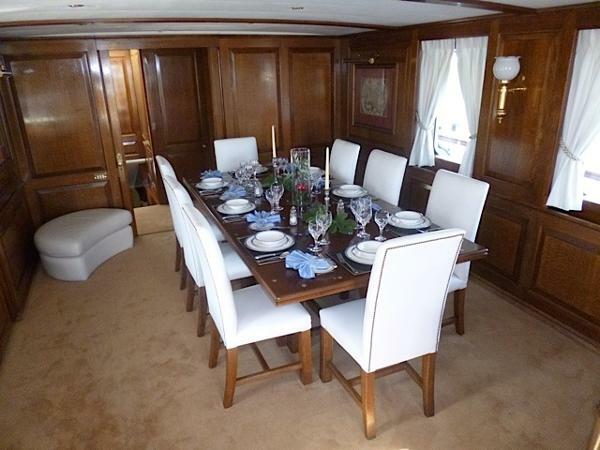 She accommodates 12 guests in classically styled staterooms and nine crew forward. Fleurtje is one of the finest classic 3-mast Schooners available. 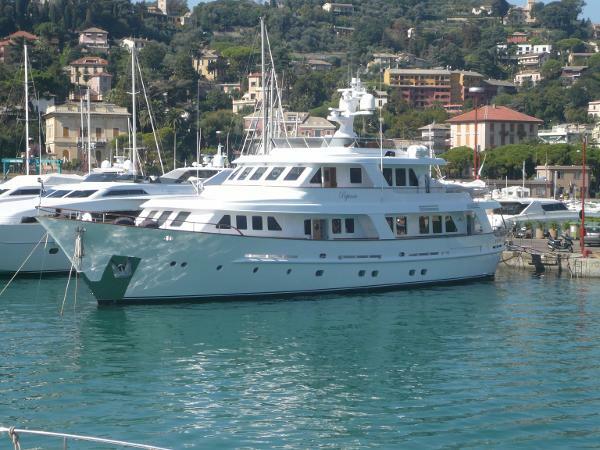 M/Y Papinou is a beautiful classic displacement designed by De Vries Lentsch. She is owned by the same owner who commissioned her. 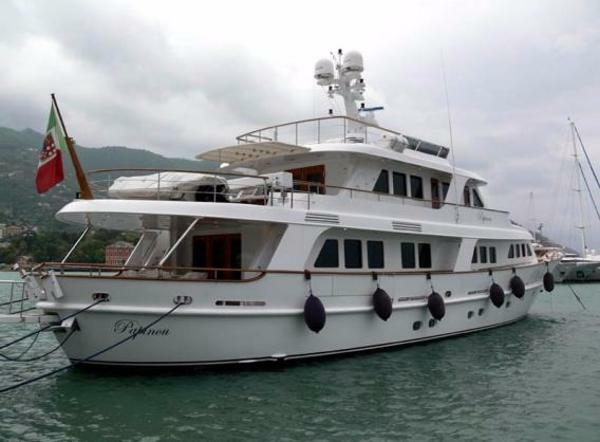 M/Y Papinou is in perfect condition and ideal for long passages and extended navigation. 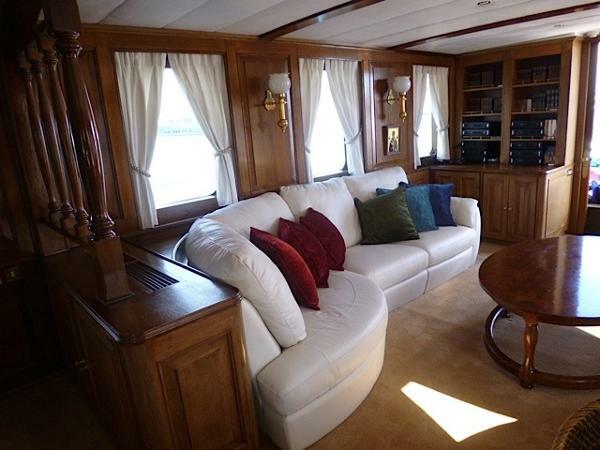 She has a classic and refined interior suited for Gentleman yacht’s style. 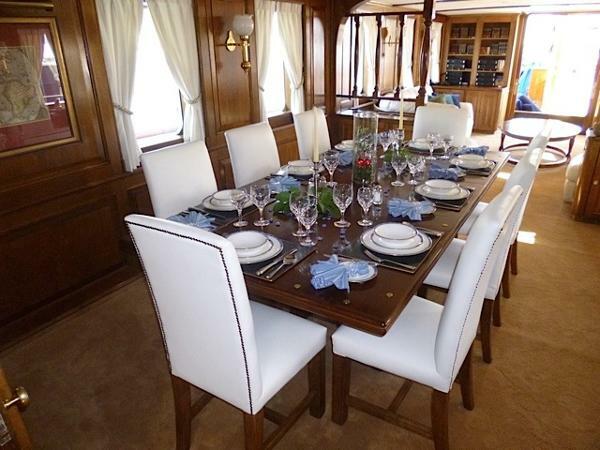 She can welcome in elegance and comfort 10 guests in 5 cabins, and the large sundeck offers the best place to enjoy cruising or a sunset cocktail.